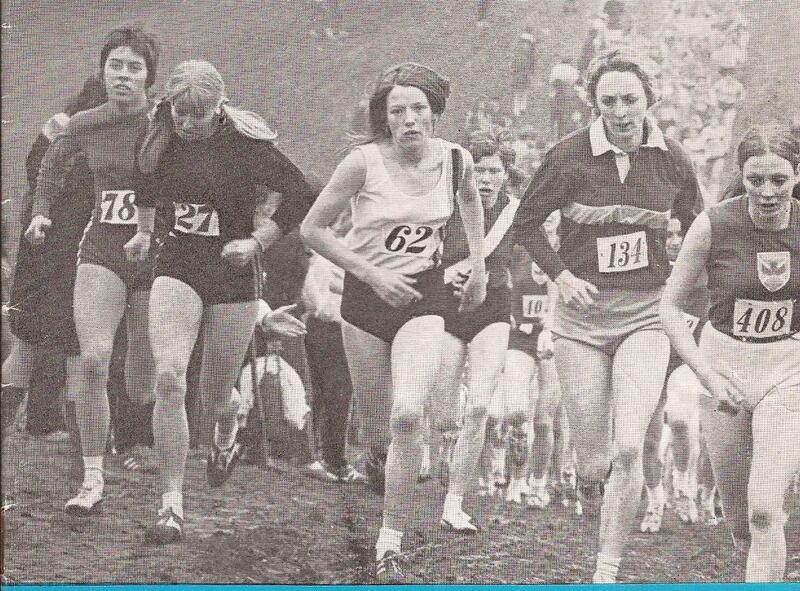 Women’s athletics in Scotland has been poorly served in terms of its history and growth. The men’s sport has had two centenary reports – Colin Shields’ “Whatever the Weather” which deals with the SCCU and Keddie’s covering the SAAA. The women have nothing. Colin Youngson took on the huge task of compiling a who’s who of women who have run in the international cross since its inception in 1935. There are two pages. The first covers the 1935 to 1972 when it was organised by the ICCU, the second goes from 1973 to 2017. They should be taken as two parts of the same work. Access them via the links below.